The birth of a child is important in the lives of women, families, and communities. It can also be a vital force to churches in providing them with a model for strength, endurance, and compassion, says Margaret Hammer. 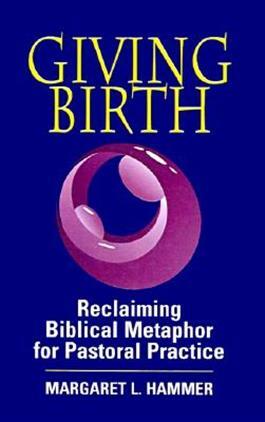 Despite a wealth of fascinating material, childbearing is an underdeveloped theme in theology and ministry. Hammer intends to remedy that with this fascinating book.